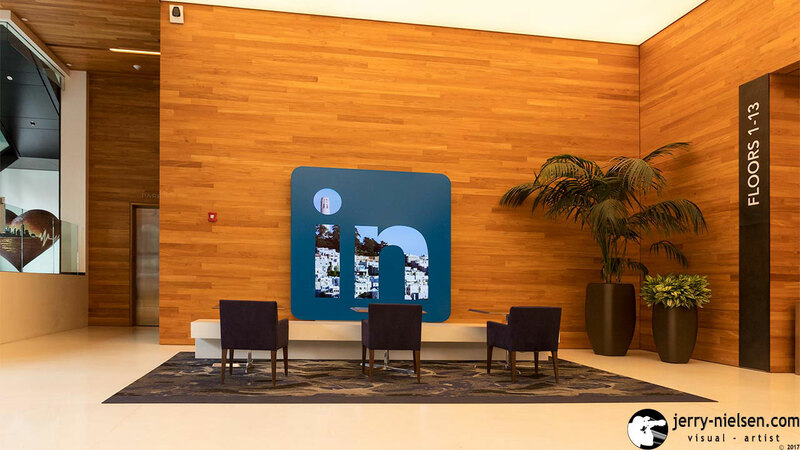 Our last visit to a major social media corporation was to LinkedIn. Who unfortunately did not allow photography, apart from in the lobby. 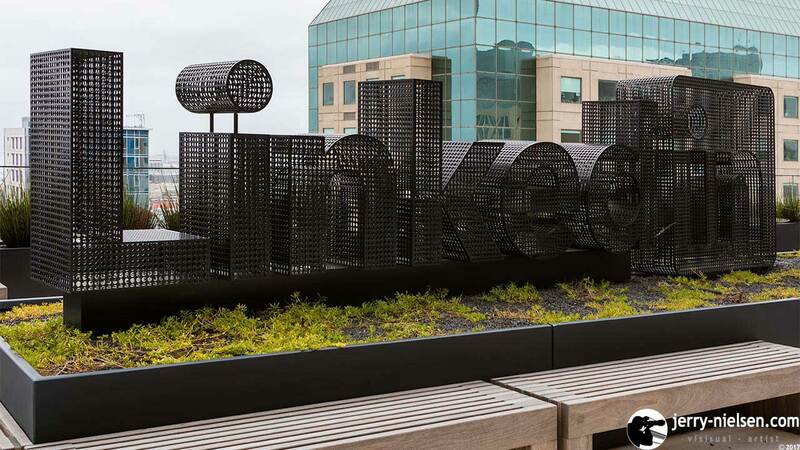 But, we did experience one of perks that the employers of LinkedIn have. As do the other huge firms like Google and Facebook, and that is free lunch. Which tasted great, not a bad Indian Curry! 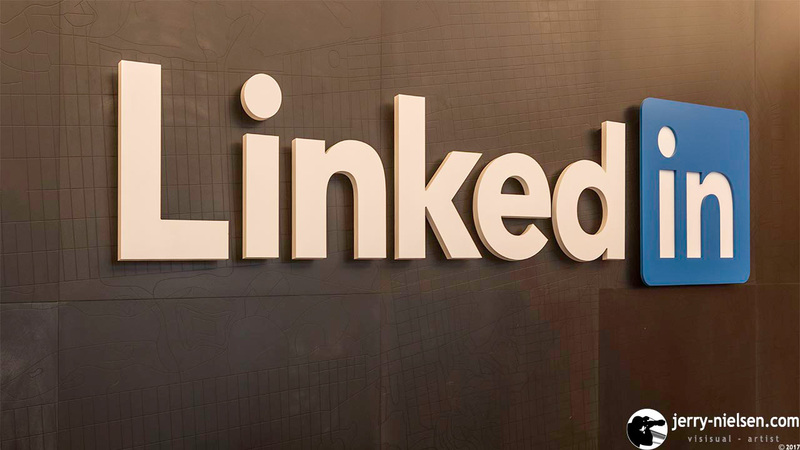 Officially launched back in May 2003, LinkedIn is a business and employment social networking service. Helping business individuals to establish and maintain professional networking contacts. Now it has over 500 million members in 200 countries, and it is available in 24 languages so far. It has its headquarters in Sunnyvale, California. 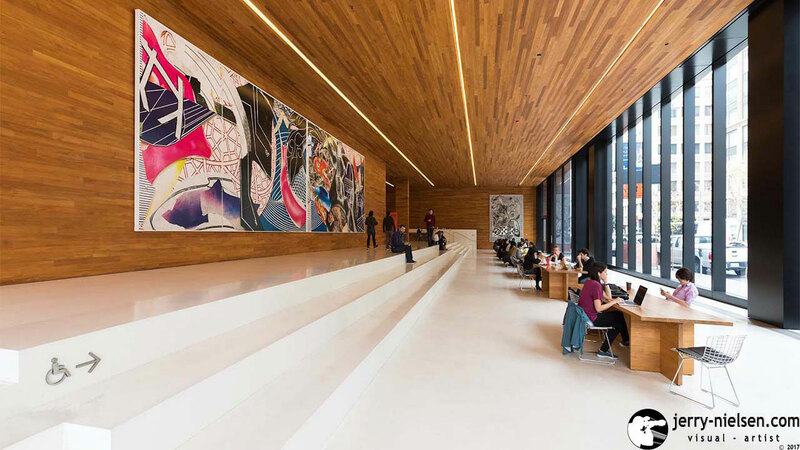 Plus, offices in 30 cities worldwide, with over 10,000 employees, including San Francisco. This building on 222 Second Street is in San Francisco´s SoMa district. It is a 26-story building and can accommodate 2,500 employees. It houses mainly the sales and marketing personal. As well as the research and development team. We were shown around, and given a lecture about LinkedIn, by Martin Laidler-Laursen who has a Danish background. Martin is an Enterprise Relationship Manger, “Bringing people strategy from concept to reality”. We were given a fascinating talk by him, about some of the firm’s history. Such as some of its acquisitions and why. Like buying SildeShare, to help members find people though content. Lynda.com to let users come to know about business, software and give them creative skills; learning through video. Also, finding out that Microsoft had finished its acquisition of LinkedIn, back in December 2016. As well as finding out that the quote to, ”retain its distinct brand, culture and independence” was still true. The buyout by Microsoft was seen as a positive move. We were also quickly shown how to improve our profiles, and some other features. 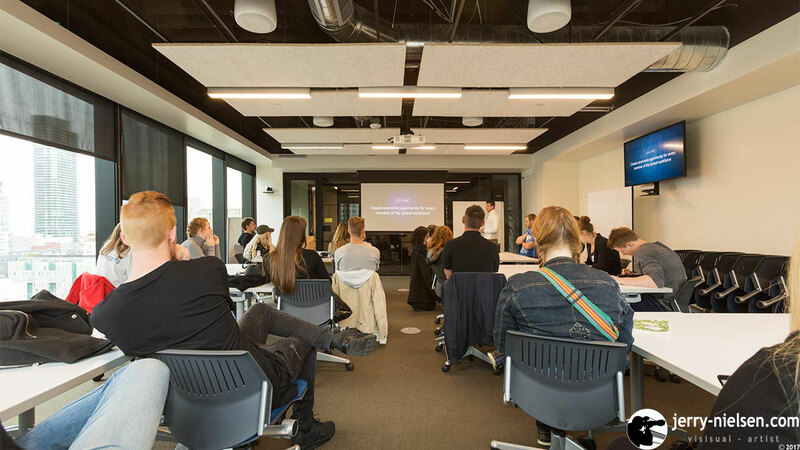 This visit to LinkedIn was the last on our IBA Kolding Study-trip to San Francisco. I might not have learnt any real secrets from all the companies we visited. But it certainly was a worthwhile and spellbinding trip as a whole, and I certainly enjoyed it. Please take a look at my LinkedIn profile. 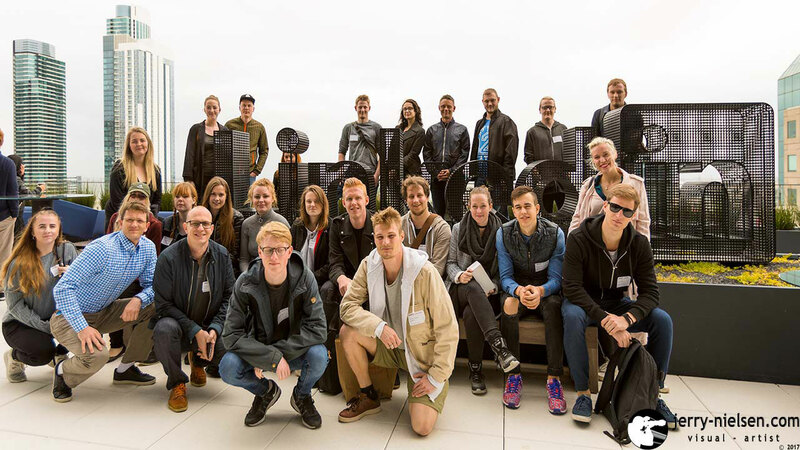 I am studying at the IBA in Kolding, on an international AP Degree, in Multimedia Design and Communication, 2016 until 2018. At the moment I am looking for an internship to improve my videoing skills. In 2009, after finishing a two year Photography Diploma course at the LCC in London. I formed my own firm Jnfotos, in Kolding, Denmark. Specialising as a Commercial Photographer and Product Photographer. Jerry, I am so glad you had a good time and got to find out about some of the great things we are doing here at LinkedIn. Come back any time! THANK YOU! It was really interesting and educational, especially for a dinosaur like me!